Cameron Donald is set to compete for the second year in succession in the lightweight TT race. 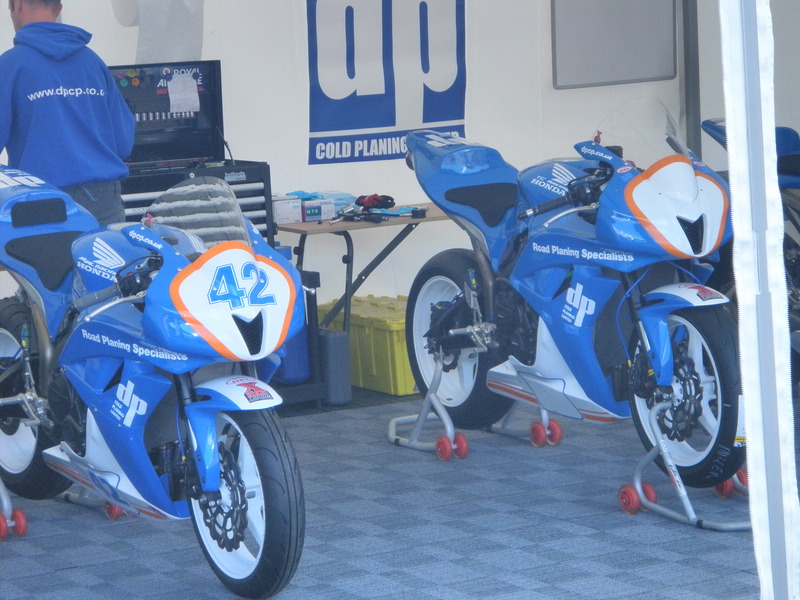 Cameron will be riding for the DP Coldplaning/TCR Honda team on a Kawasaki ER6 super-twin bike. In 2012 Cameron finished 4th in the lightweight TT race and for 2013 the aim for Cameron will be at least achieving a podium finish. Having already won two TT races in 2008 riding for the Relentless Suzuki by TAS team Cameron Donald is one of road racing’s top riders and will be looking for his third Isle of Man TT win in 2013.